It's been 18 years since the first book took the world by the storm, and the magic hasn't tarnished still. At the turn of the millennium, it was definitely uncool to be caught reading a children's books and that too one with bespectacled wizards riding strange beasts on the cover. I ignored the relentless jibes from my friends (yes, you all know who you are) and lost myself in the wizarding world of Harry Potter and the Prisoner of Azkaban. I reread the books, watched first days, first shows of the movies, did marathon viewings with friends and spent pots of money on merchandise. Potter and his motley crew saw me through good times and bad. In happier times, I curled up with a mug of masala chai, wishing it was butterbeer, and laughed and cried with the stories. Even now a figurine of Professor Snape stares at me from the top of my desk, threatening me with detention if I don't finish this article. It's been 18 years since the first book took the world by the storm, and the magic hasn't tarnished still. I rummaged through my pensieve of memories to revisit why the boy who lived continues to beguile us Potterheads. Harry Potter was a highly unusual boy in many ways, but: Although Harry Potter is a wizard and the Chosen One, young readers were quick to realise that he's not that different from them - for starters, he's got unruly hair that makes him look scruffy and the adults keep wanting him to tidy up, he's an average student who keeps procrastinating over homework and he feels the same fear of a first Quidditch match or exams as any one of us would when faced with a daunting task. In fact, his best friend Ron Weasley was the sarcastic, funny one and we all know that Hermione Granger was truly the brightest witch of her time. 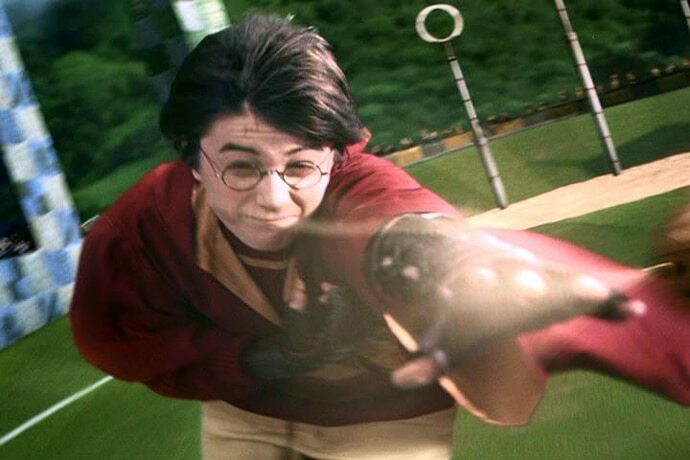 The biggest battle Potter fights is against prejudice: In July 2014, theJournal of Applied Social Psychology published a study titled, "The Greatest Magic of Harry Potter: Reducing Prejudice", which revealed that children who read the books were less prejudiced and more open minded towards immigrants and homosexuals. Earlier this month, another message behind the stories spilled into real life when the Harry Potter Alliance, a non-profit initiative led by fans of the books, won a four-year campaign with Warner Bros studio agreeing to make all Harry Potter-branded chocolate Fair Trade or UTZ certified by the end of this year. Clearly, the HPA took JK Rowling's words to heart - "We do not need magic to change the world, we carry all the power we need inside ourselves already: We have the power to imagine better." The books inspired a generation to read: In the year 2000, three years after the first Potter book hit bookshelves, The New York Times Book Reviewannounced that it would print a "separate best-seller list for children's books… The change is largely in response to the expected demand for the fourth in the Harry Potter series of children's books, editors at the Book Review said". 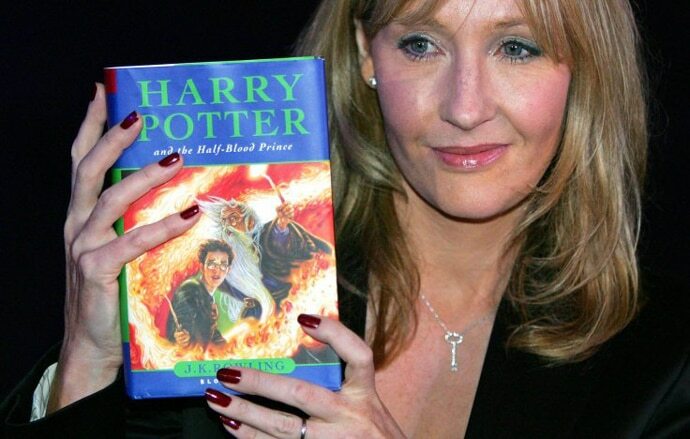 JK Rowling's best-selling series made room for a new brood of children's books as more and more kids took to reading them. Alas, it also meant we had to suffer certain vampire-related books, but well, we can't have it all. 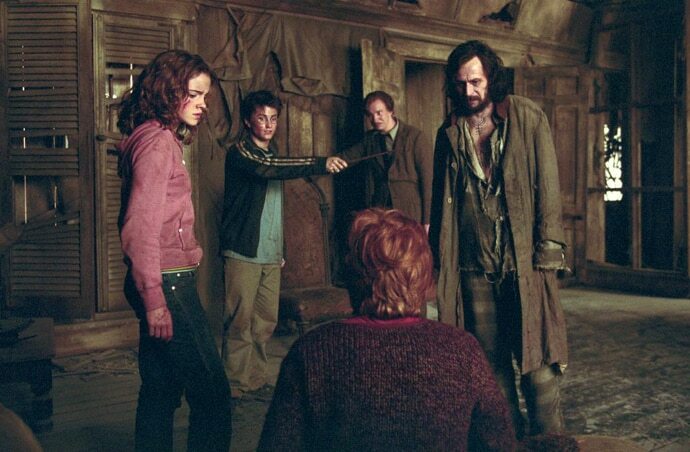 It's all about team spirit: Let's face it, without Hermione, Harry just wouldn't have got the philosopher's stone, entered the chamber of secrets, rescued the prisoner of Azkaban… You get the drift. And then there was Neville Longbottom who had to finish off the last horcrux, Dobby who rescued them all, at (sniff, spoiler alert) great personal peril and Ron, erm… who managed to make us all chuckle. 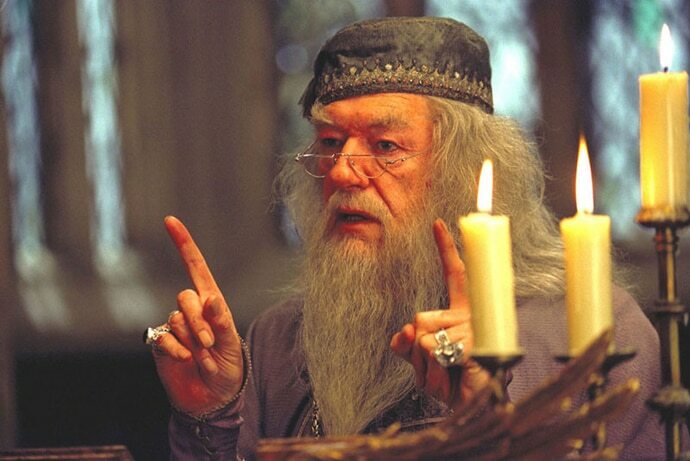 It's all about the choices we make: When Dumbledore says, "It is our choices, Harry, that show what we truly are, far more than our abilities", it's reminiscent of how the world - wizarding and muggle - is not just black-and-white. We were all convinced that Snape had it in for Harry, only to be surprised by his goosebump-inducing story, which showed that he was protecting the boy. Tom Riddle was the perfect student but took on the mantle of the Dark Lord with his prejudices and his own fear of death. 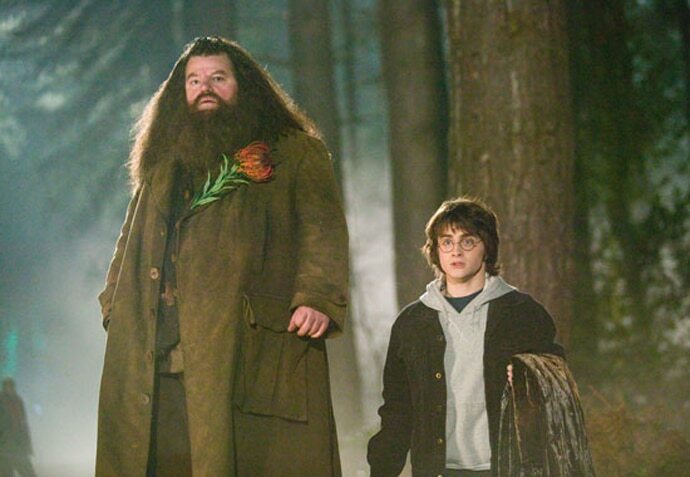 And Hagrid faced a lot of stigma for being half-giant but is one of the most gentle of the characters in the book series. Except, of course, for his love for Blast-Ended Skrewts, giant, carnivorous spiders and biting books.